Betty has 2 sons, Terry Moffitt, and Travis Moffitt, and one daughter, Emily Sharp. Betty is married to Johnny Moffitt and together they operate a prison ministry in Dallas called Worldwide Voice In the Wilderness. 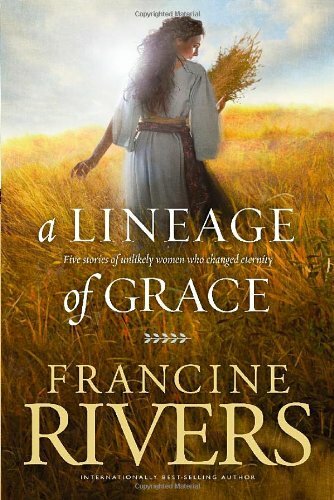 A very influential author female author for me has been Francine Rivers and I get something out of all of her books. They always carry a theme of redemption and forgiveness and the grace of God. The series that was the most impactful she did a little booklet series where she investigated the women in Jesus' past and I learned so much from that little series I think there's about five of them. My current project is remodeling my guestroom. I am really enjoying that and I'm eager to make it nice for all the wonderful people who come to see us. My current mission is going to Cuba and I very excited about that. I know God is going to do something very special for all the Christians who gather in Cuba and I'm eager to see what God does. I deliberately try not to love things or to say I love things even to myself, But I really really really enjoy my one year Bible. I really enjoy my pool. I like my big round brush, my Vitamix and all the rocks that [my son] Terry polishes. My family and West Texas sunsets. I love my family because I just do and they're my family. I love West Texas sunsets because they're beautiful, magnificent, and they make me think of God and how wonderful and creative He is. ***By the way, I did not buy rocks for Terry to polish he bought them himself.